Although smoking is the leading cause of preventable disease, disability, and death, there are still some 37.8 million adults who continue to smoke in the United States as of 2017 (CDC). Secondhand smoke exposure contributes to 41,000 deaths among non-smoking adults each year. 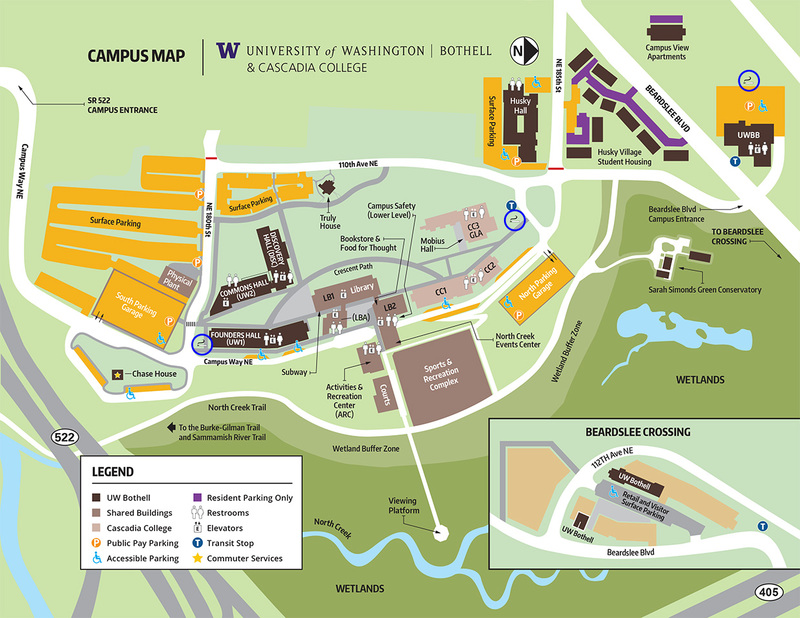 The University of Washington maintains a no-smoking or vaping policy to provide a safe and healthy environment for faculty, staff, students, and visitors at all three UW campuses. EH&S receives complaints related to smoking and vaping outside of designated areas. 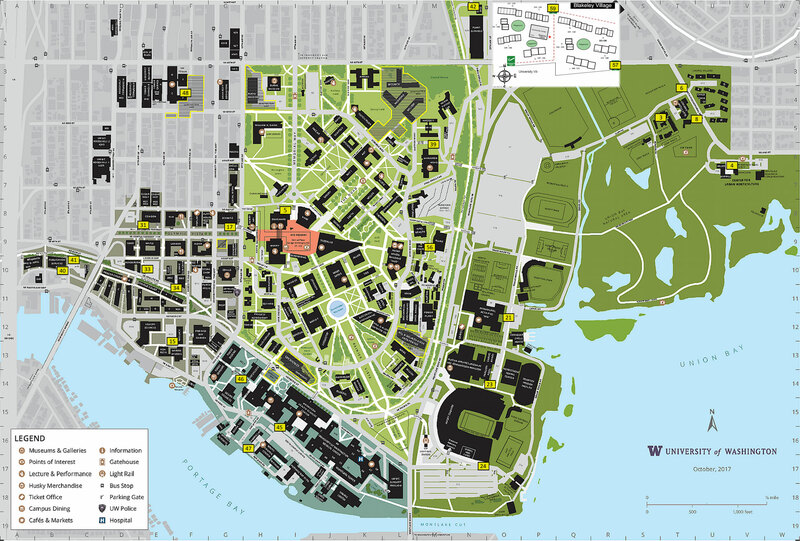 Due to the population density of the campus, any smoking outside of designated smoking areas increases the risk of secondhand smoke exposure. Please smoke only in designated areas. The health risks of cigarette smoking and exposure to secondhand smoke include cardiovascular disease, respiratory disease and cancer, among others. Although evidence related to the harm of e-cigarette use is inconclusive, users may be exposed to cancer-causing toxins and chemicals. Research shows that nicotine, an ingredient in both e-cigarettes and combustible cigarettes, harms brain development in young adults. The best way to reduce your risk of developing smoking-related illnesses is to quit. Getting support to help you quit is the best way to be successful. Even with support, you may make a number of attempts before you quit for good. Contact your health insurance company to learn about their covered smoking cessation programs. Hall Health – Tobacco Talk provides one-on-one support and no-cost nicotine replacement therapy (patches, gum, and lozenges) to students, faculty and staff on the Seattle campus. If you have questions or feedback, please contact Abebe Aberra at aberra@uw.edu or 206.616.1623.